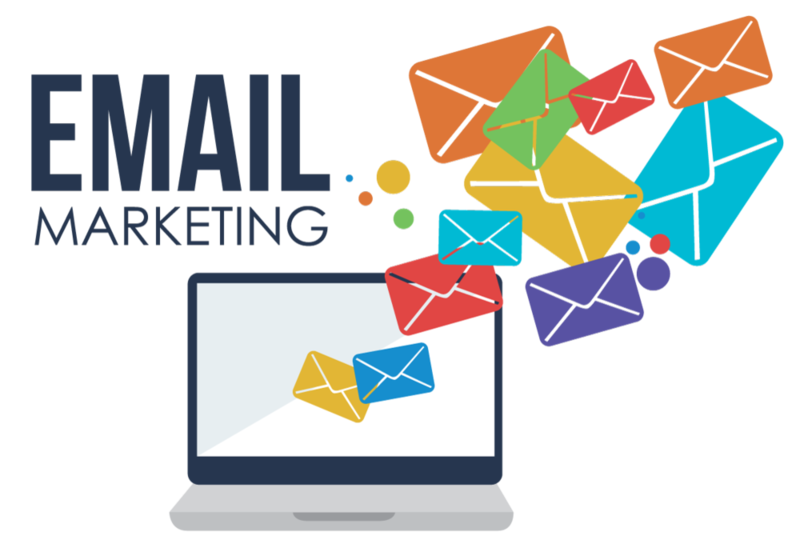 Email Click to Open Rate is a calculated metric that measures what percentage of your subscribers, who already opened, are clicking within your emails. Email marketers should be very interested in tracking the in-email click to open rates for their subscribers over time for each one of their campaigns. This is a great metric to measure because it tells you, in isolation, how subscribers are interacting with your email content. The subscribers in this metric have already opened the email and now is being measured by the rate in which they actually click or engage on your email. This is a different metric than email click rate because in email click rate it takes all subscribers into account even if they didn't open the email which can be a little misleading when measuring the effectiveness of your email content. Click to Open Rate - This metric can be improved by tweaking your email content. Try and make the email content easy to read, clear, focused on one call to action and short. Think of the email as a school bus in which will drop people off at the real destination. Email is not the destination by itself. Your subscribers will be most engaged in the very beginning of their email lifecycle. So your welcome campaigns or introduction emails will likely have the highest click rates. This is normal. It is the honeymoon season for your subscribers with your product. However, overtime your subscribers may find your email content not as engaging or not relevant anymore. There are hundreds of reasons as to why a subscriber might not be clicking through your emails, the important thing is to track it and watch out for spikes and dips in click-through engagement. If you only track the general click to open rate then you may be missing the bigger picture of your subscriber list. For example, let's say you have a 30% click to open rate. This is a standard average for most email marketers. However, some of your subscribers are more than likely clicking several times which is falsely inflating your numbers. Click to open rate by itself can be misleading because of this. By tracking the unique clicks to open rate you may find that only 10% of your subscribes who open the emails are clicking.